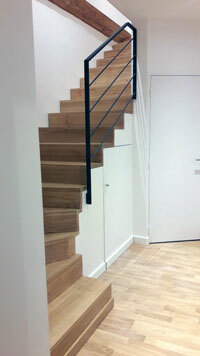 The project is complete, and from my point of view, this staircase was a success. 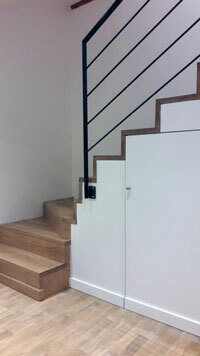 The StairPlan service allowed me to have a starting point for this stair, which changed somewhat over time, although the design of the flights remained broadly the same. 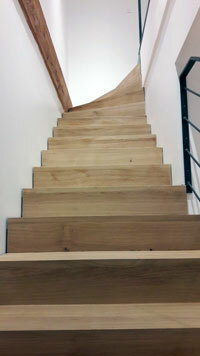 It is a solid oak staircase, 1/4 turn at the bottom, 1/4 at the top, steps and risers of thickness 35 mm, without nosing to give it a contemporary look. I asked Michel (who made the initial plans) for his opinion on the strings, with a view to keeping the design as simple as possible. The strings were made in several pieces, 30 mm plywood. 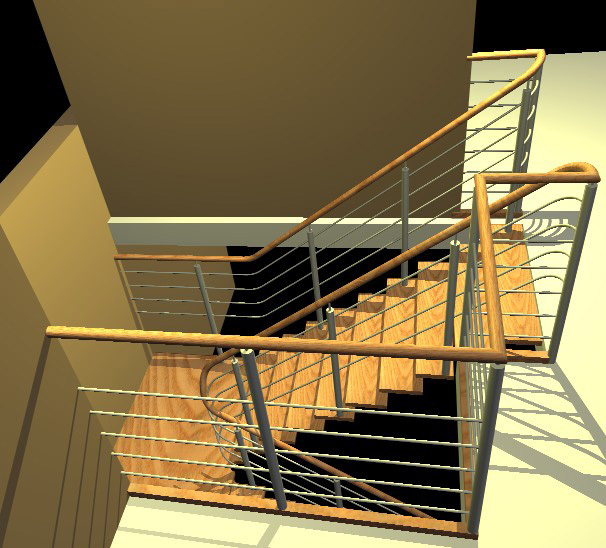 The relative flexibility of this structure was offset by the "self-supporting" aspect of the whole. 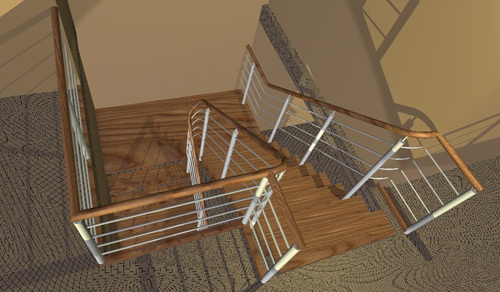 This is the first project of its kind for our company. 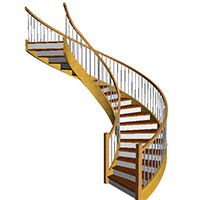 The StairPlan service has allowed us, at a very reasonable cost, to fulfull the customer's request without any prior knowledge of staircase design, at a price I consider very reasonable. 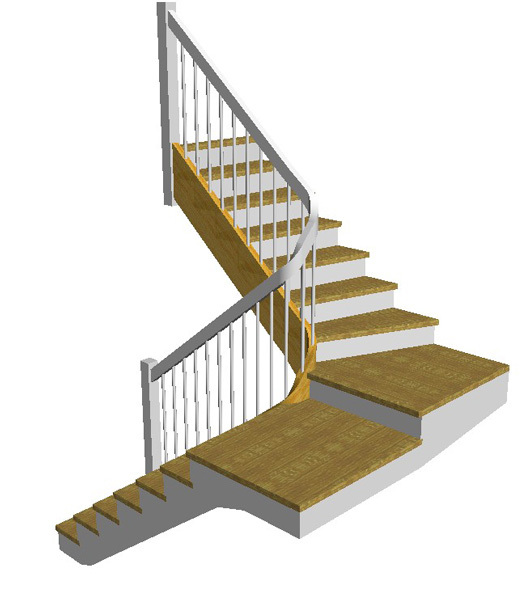 We are currently discussing a new stair project, a 3/4 turn this time. 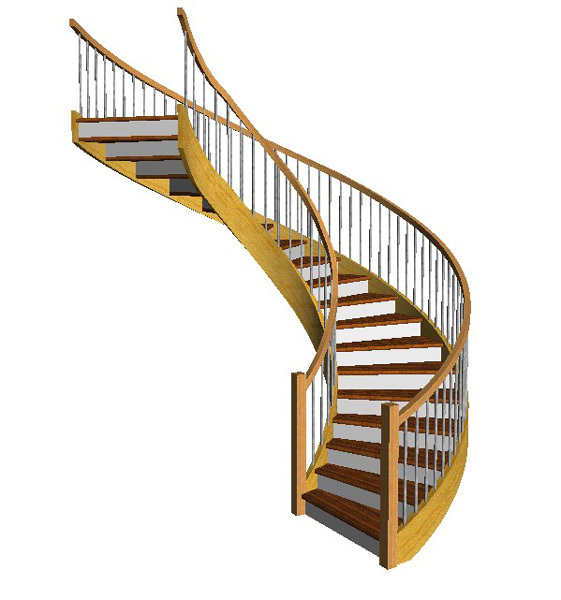 When this goes ahead, I'll be ordering this service again from Wood Designer. 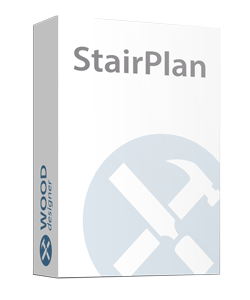 Click on the Buy Now button above to order your StairPlan. We will send you details of what to do next. This will include signing up for your 2 months of free Premium Support. 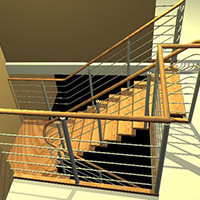 After that, please post the project details on our Stair Building forum and we can get started straight away. 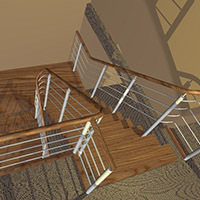 All correspondence is on our forum so we have a single complete record of your project. 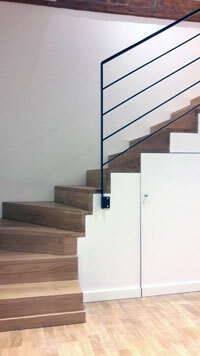 This service includes up to 8 hours of support. 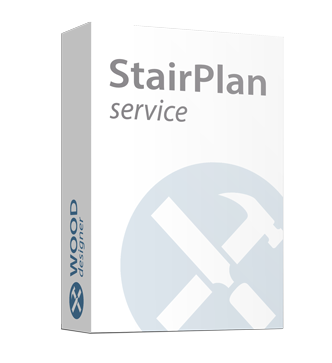 Additional hours can be purchased on our training page at £150 per hour, or buy purchasing another StairPlan. 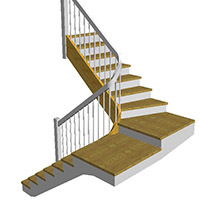 By purchasing the StairPlan service you commit to provide all necessary information to allow us to design your stair and complete the service within a period of 2 months starting when you place your order. For this reason, the service includes 2 months Premium Support on our forum. 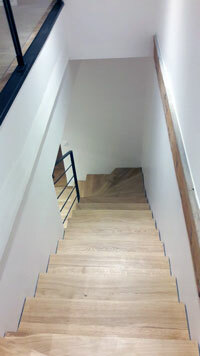 Please note, we offer a maximum of 8 hours of support on your StairPlan project. You cannot claim additional hours of support through your subscription to Premium Support.